Unique in being on the site of a Football Club (most Footgolf courses are at Golf Courses! 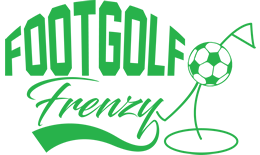 ), this club offers something slightly different for the budding footgolfer, or simply those looking for an experience with a difference. The home of Dartford Football Club is at Princes Park Stadium, where you will find this course. The course is 9-holes spread out over 1,080 yards with Par 33. Wonderfully, you pay a one-off price and can then play unlimited rounds making this good value for money and a fun day out. Footballs are provided so you can literally just turn up and play. Once you’ve reached your limit out on the course then there is a bar with snacks available, free Wi-Fi and Sports TV. 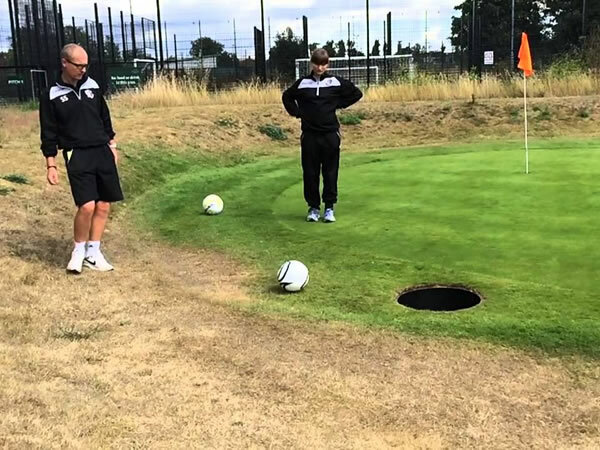 Footgolf is rapidly growing in popularity owing to its fun yet challenging nature. This is an exciting venue at which to hone your skills or have a try.